Our students are required to wear a school uniform that is comfortable and adaptable to each year level and season. Students at The British School of Beijing, Shunyi wear a comfortable uniform that is adapted to different year levels and to the changing seasons in Beijing. We have a Uniform Shop located in the foyer that is open every day during school hours. Our staff will assist in choosing the right size for your child and making sure they have the essentials. We also have a Non-Uniform dress code and detailed guidelines for our IB Diploma students who, instead of uniform, are required to wear business attire. Our school values the principle of students respecting themselves and presenting themselves in a professional manner. To this end we uphold the uniform requirements at all times. Students are regularly rewarded for the neat and tidy manner in which they represent their school. 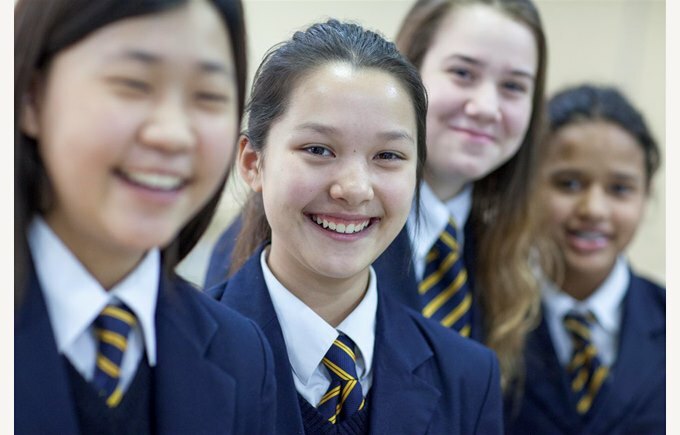 If you have any questions about uniform, please contact syuniform@britishschool.org.cn. You are welcome to contact our Admissions team to book a visit to our school.